Hey everyone! Thank you all for supporting us during the Game Jam! 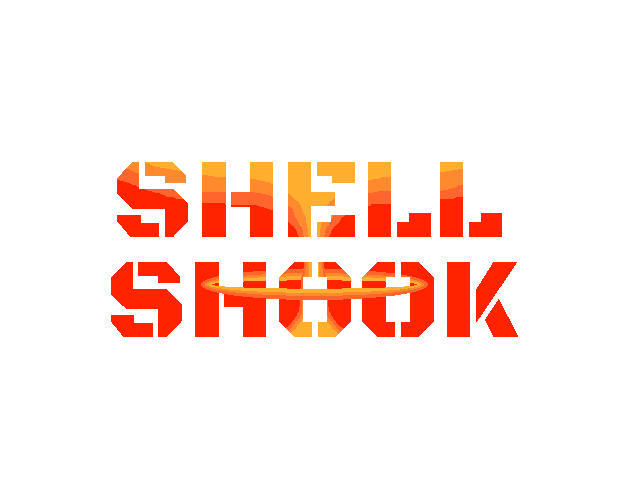 The current version of Shell Shook is quite rocky. The Items and Animations among other issues and bugs with the time-frame of only 2 days we did our best to make something despite almost being unable to complete the project in time! So instead of nothing we have a little bit of a broken mess. HOWEVER, Do not fret for I will be fixing and adding to this game and truly give it the polish it deserves! I hope that you all will continue to support us in our endeavor!